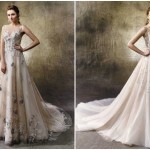 Planning a wedding is exciting, scary and it can also be quite expensive. First things first, set a budget. Once you’ve decided on how much you’d like to spend on your special day, you can start saving as well as sourcing suppliers, venues and decor. 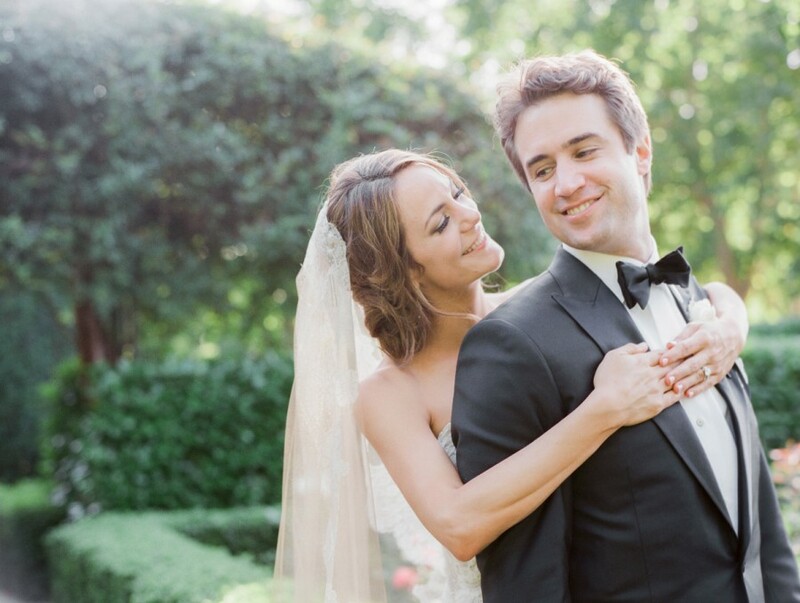 It may sound obvious, but it’s important to discuss what you want for your wedding day as a couple. 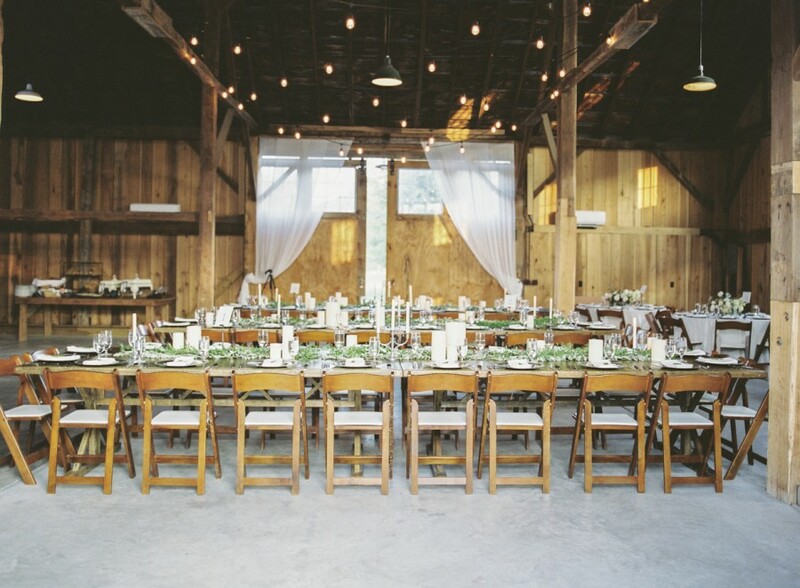 You may love the idea of a rustic barn affair while your partner may adore the thought of a romantic elopement. 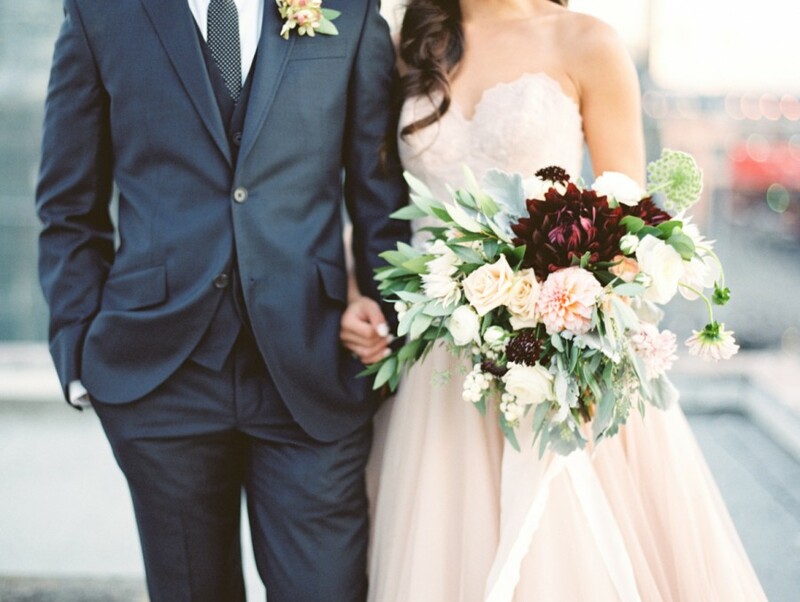 Marriage is all about compromise, and so is wedding planning! 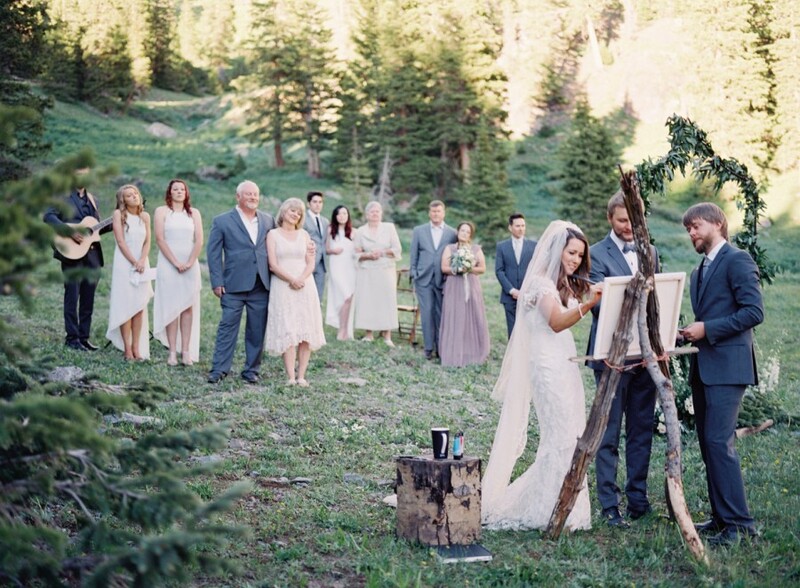 Chances are, you’re dying to head off and discover your dream wedding venue. But it’s vital that you know exactly how many people you want to celebrate your day with you. 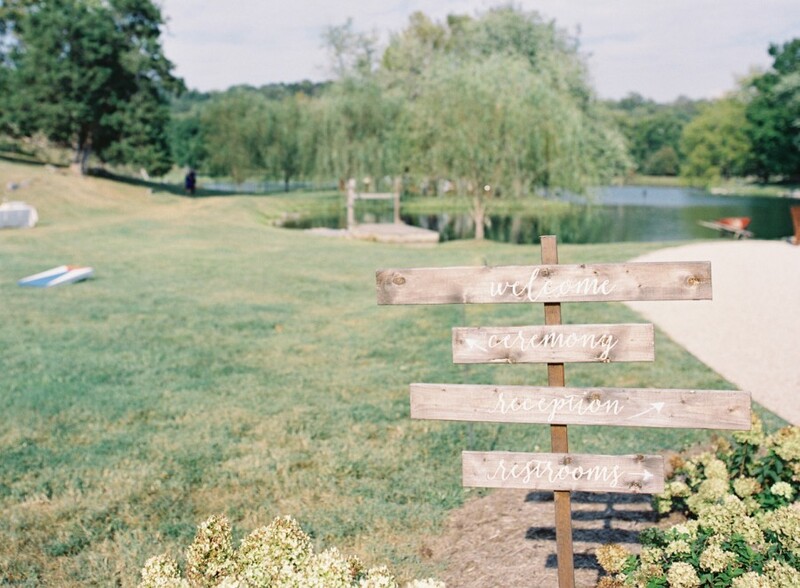 That way, you can find your perfect venue according to your guest list. It’s a time-consuming task, but as soon as it’s out of the way you can get on with the fun stuff. 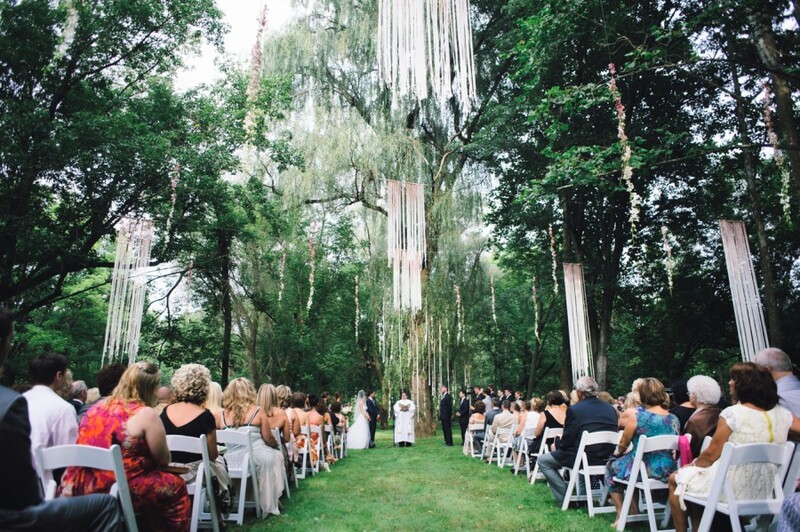 Wedding venues get booked up months (and sometimes years) in advance. So if you’ve got a particular venue in mind that you’ve always dreamt of, book it as soon as you can to avoid disappointment. It’s likely that your wedding venue will lend you a helping hand when it comes to theme and colour scheme inspiration, but it’s time to start thinking about your wedding style. From lavender hues to carnival brights – there are so many colours and themes to choose from! 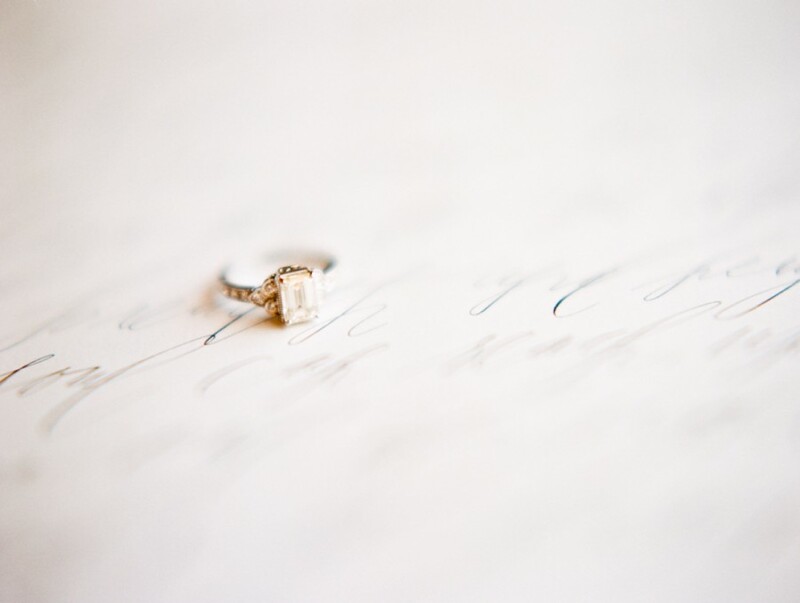 In the midst of wedding planning, it’s always worth double-checking that your ring fits and feels completely comfortable. If not, get it resized straight away! Plus, it’s definitely worth insuring that dazzler! We completely understand how stressful wedding can be – from finding the perfect dress to venues cancelling at the last minute, it’s easy to get caught up in the chaos. However, try and avoid any bridezilla moments during the wedding planning process! these tips are on point. 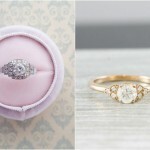 every one should read them, especially about getting the right size ring and avoiding embarrassment on the big day!